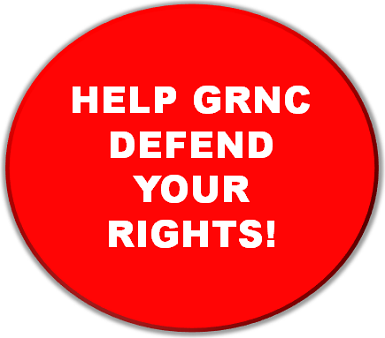 HELP GRNC FIGHT GUN CONTROL!! 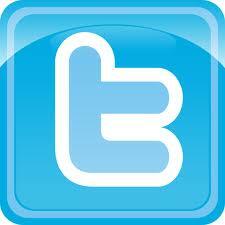 YOUR CONTRIBUTIONS MAKE A DIFFERENCE!! !